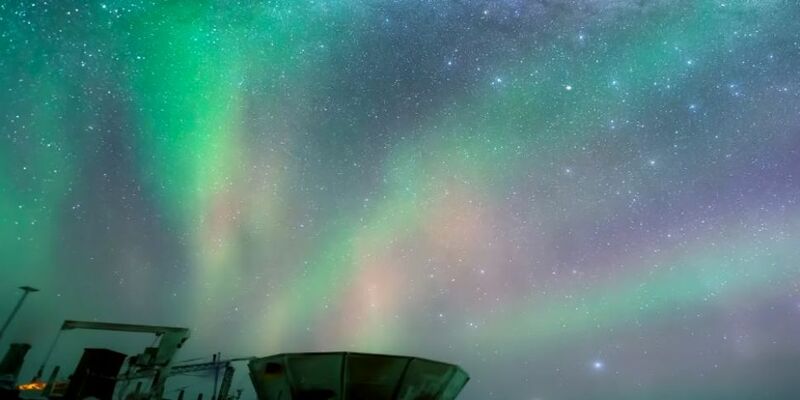 A new video is going viral after it showcased an absolutely stunning view of the sky from the South Pole. Robert Schwarz, an observatory operator and technician, shot a timelapse of the night skies, showing off the Milky Way galaxy. In addition, the video shows off the 'Aurora Australis', which hightlights stunning colours in the skies, similar to the Northern Lights.